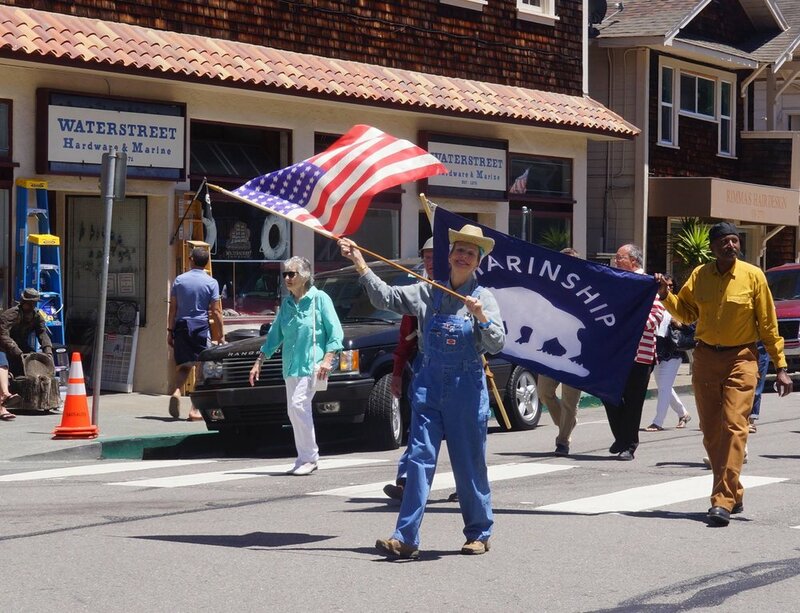 If you missed earlier, Book Passage by the Bay will be hosting Sausalito Historical Society Board Member and renowned historical documentary film maker, Eric J. Toreny will be present Marinship-World’s Most Amazing Shipyard. The event will include an introduction, screening and a Q&A session with Mr Torney. The Sausalito Historical Society presents it final exhibit of Marinship75 featuring the people who built the ships. The Exhibit opening will be preceded by a presentation on the Sausalito Library. Opening of "The Ships We Built" display in the Historical Society Exhibit Room. preceded by a presentation in the Sausalito Library. Details comings soon. Save the date! Please join us for the annual General Membership meeting on Wednesday, May 3 in the Edgewater Room at 420 Litho Street at 7 pm. We will be reporting on the year’s activities and electing directors for the 2017-2019 term. Six individuals have been nominated for election to the Board by the Nominating Committee: Jeremy Holt, Roberta Maloy, Jim Meyer, Nick Roby, Eric Torney, and Dana Whitson. If elected, they will be joining the continuing directors on the Board: Susan Frank, Mary Ann Griller, Sharon Seymour, Jerry Taylor, and Steefenie Wicks. Additional nominations may be made at the meeting. Joseph James performing at Marinship. Special Presentation at the Annual Meeting: Dana Whitson will give a presentation on Joseph James, a professional singer and a welder at Marinship who became a civil rights icon for involvement in a landmark civil rights case. We are welcoming representatives of the Marin City community, who will add to this presentation. We hope you will be able to attend. Your participation and support of the Sausalito Historical Society are what help us to continue. In the late 1800’s Marin was the Bay Area’s major supplier of dairy products, and cows were a common sight on the streets of Sausalito and grazing on the surrounding hillsides. Join Sausalito resident Mike Moyle for an exploration of this history, with a particular focus on the many small dairies that dotted the countryside, most of them operated by Portuguese immigrants. As with his recent talks “Where’s Waldo?” and “The History of Caledonia Street,” Mike will accompany this talk with “then” and “now” photos to highlight the dramatic changes that have occurred in and around Sausalito. Mike’s presentation will be in conjunction with the Open House the following day hosted by the IDESST Sausalito Portuguese Cultural Center. 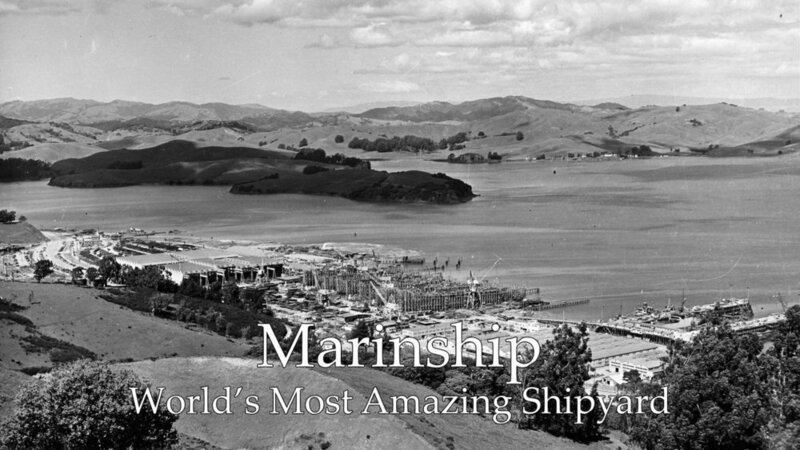 Marinship - World's Most Amazing Shipyard is a new documentary created by local filmmaker Eric Torney to mark the 75th anniversary of Sausalito’s Marinship shipyard. Built at the onset of WWII, Marinship launched 93 Liberty ships and tankers before the end of the war. 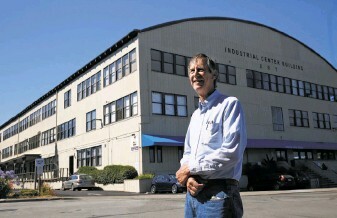 The Sausalito Historical Society will host a reception after the screening. A group of Sausalito Historical Society docents on a visit to Willow Creek Academy's third grade classes for the annual presentation regarding historic Sausalito figures. Can you guess who portrayed José Victorino Silva, an immigrant from São Jorge in the Azores who went on to be a successful dairyman and store owner who served as a Sausalito Trustee and Treasurer in the early 1900's? Or Julia Morgan, or a train conductor?